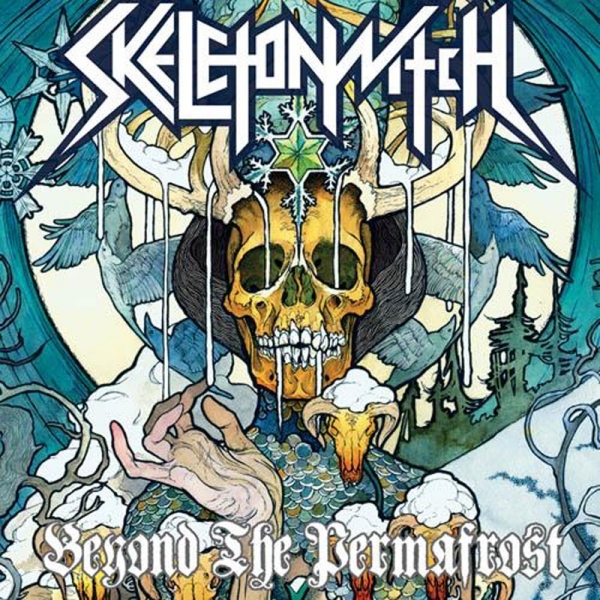 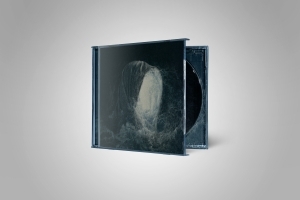 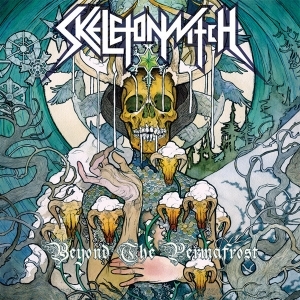 Beyond the Permafrost is the second album by American heavy metal band Skeletonwitch. 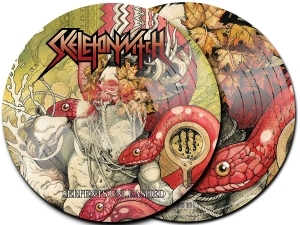 The album blends thrash metal and influence from the NWOBHM movement with death/black metal vocals. 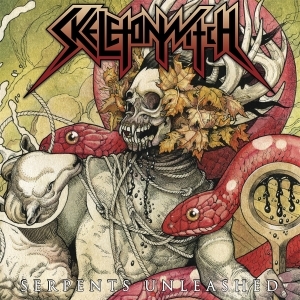 The songs, while aggressive, also have melodic parts.